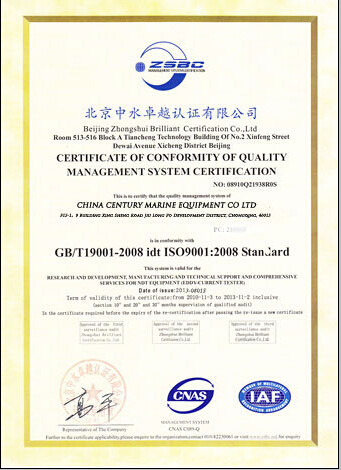 Pneumatic Yokohama Fender, be in accordance with ISO 17357 standard, with Sling Type and with Chain and Tyre Net. stock we ensure great fender solutions in short delivery terms. 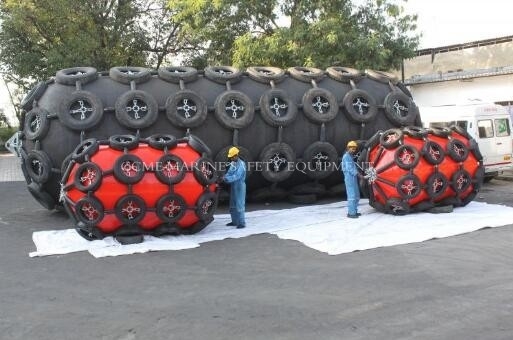 Pneumatic Yokohamac Fender comprises Sling Type and Chain and Tyre Net. to protect your vessel while attending ports. We provides standardized Pneumatic Yokohama Fenders which contains 4 main layers.